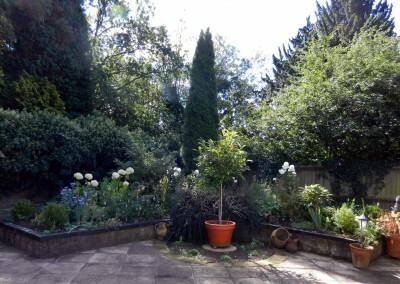 The client wanted a planting plan and some practical advice on-site in her overgrown garden. 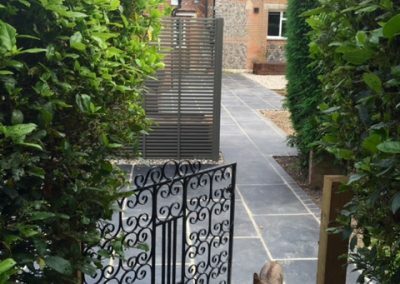 Audrey created a comprehensive plan which took the client’s preferences into consideration and created an informal contemporary design with structure. 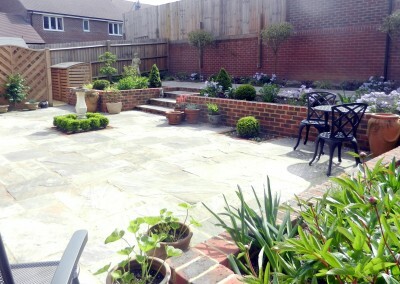 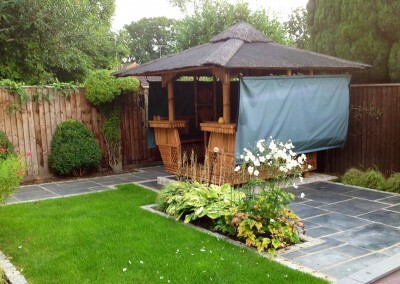 The client required a complete overhaul of an established garden. 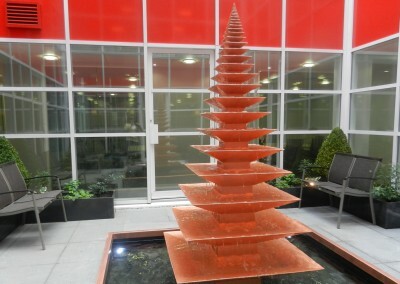 She had been buying what she liked, without any idea of the size that the plant would grow into. 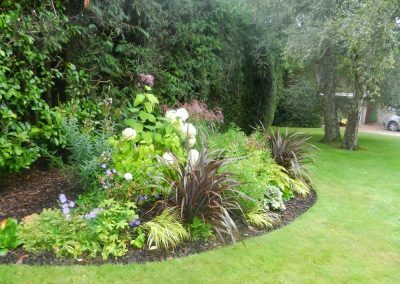 This had resulted in a wild, overgrown appearance to the garden which meant that smaller plants were being smothered and larger plants cut back severely – which wasn’t popular with her husband. 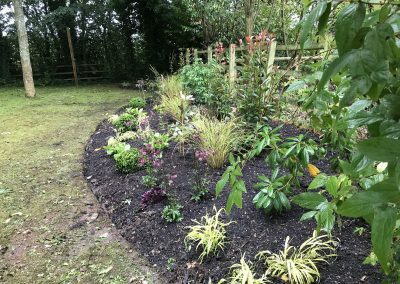 The raised bed viewed from the kitchen had to make an impact and create an invitation to explore the rest of the garden which needed refreshed planting ideas to add fragrance and provide year round interest. 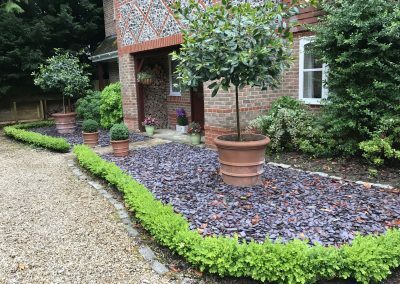 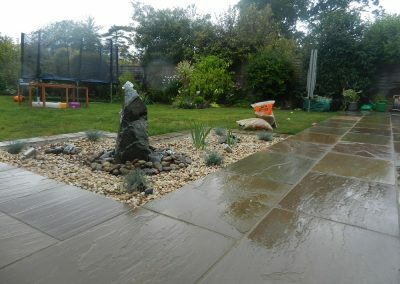 A design for a low maintenance revamp of the garden to create a contemporary haven were created along with specific instructions on which existing features to retain and reuse. 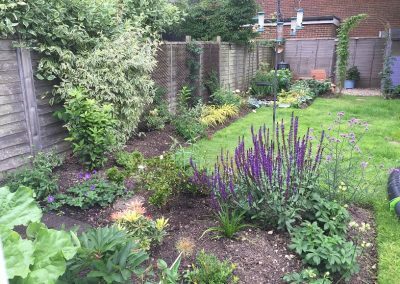 The garden now benefits from a much neater appearance without being formal and the whole garden can be now viewed from the house.